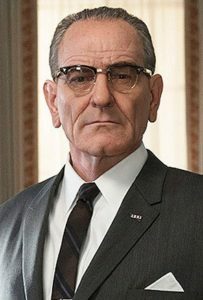 Actor Bryan Cranston‘s portrayal of President Lyndon Johnson was more than a triumph of prosthetics and make up. Watching “All the Way,” I felt that they had exhumed the former president. 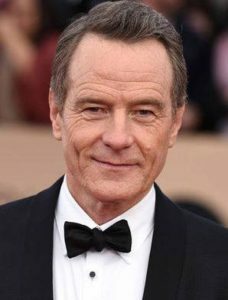 Cranston was justly rewarded for his performance by the Screen Actors Guild.